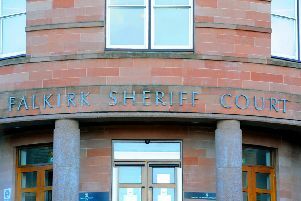 Two 15-year-old boys have been charged by police after a disturbance in Falkirk’s Cineworld car park. The incident took place in the Central Retail Park shortly before 9pm last night. A report is to be submitted to the Children’s Reporter.